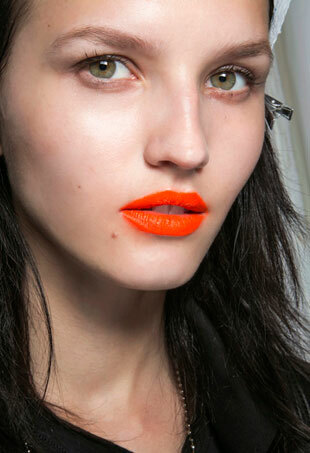 Dabble in an electric pout or neon eye this season. 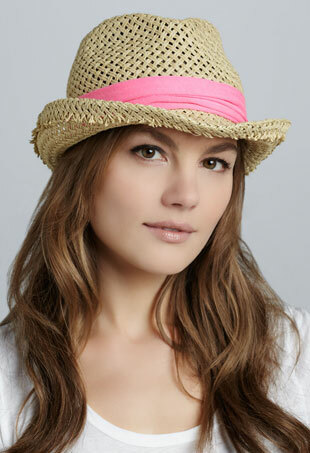 Pieces that add just the right amount of brightness to keep your looks as hot as the summer sun. Wake up your makeup with these bright runway-inspired looks.